The new year is upon us and that means resolutions, clean slates and a restored amount of willpower to start the year on an active and healthy note. As you set your 2019 fitness goals in stone, check out your local Goodwill of Orange County store to score great deals on new workout gear. Confidence is half the battle – adding some fresh and bright workout clothes to your collection will help motivate you to get your sweat on! Don’t get us wrong, we love a good mix-matched outfit, but when it comes to recent work out gear trends, matching and monochrome looks are in. 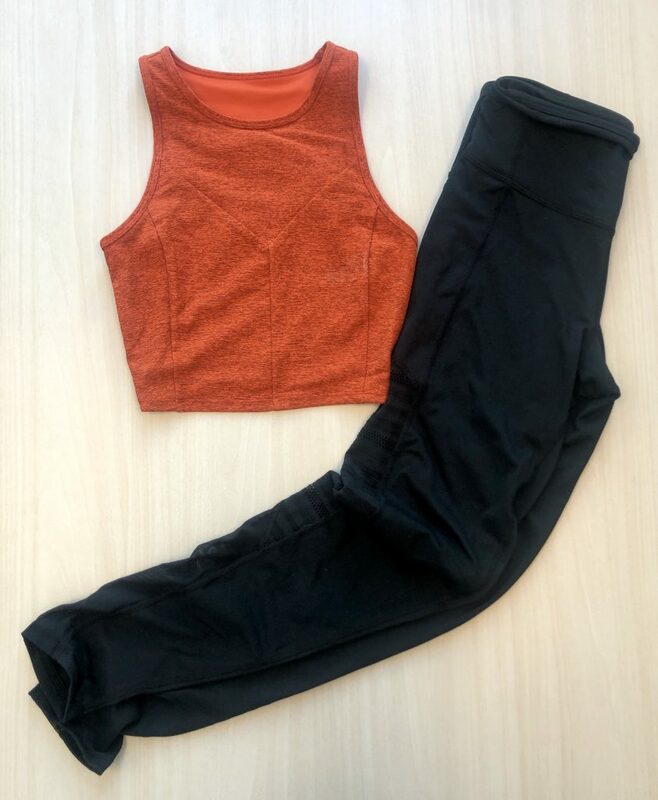 We paired an orange cropped top with orange accented running shorts and a lime green tank top with lime green accented black leggings for a simple look! 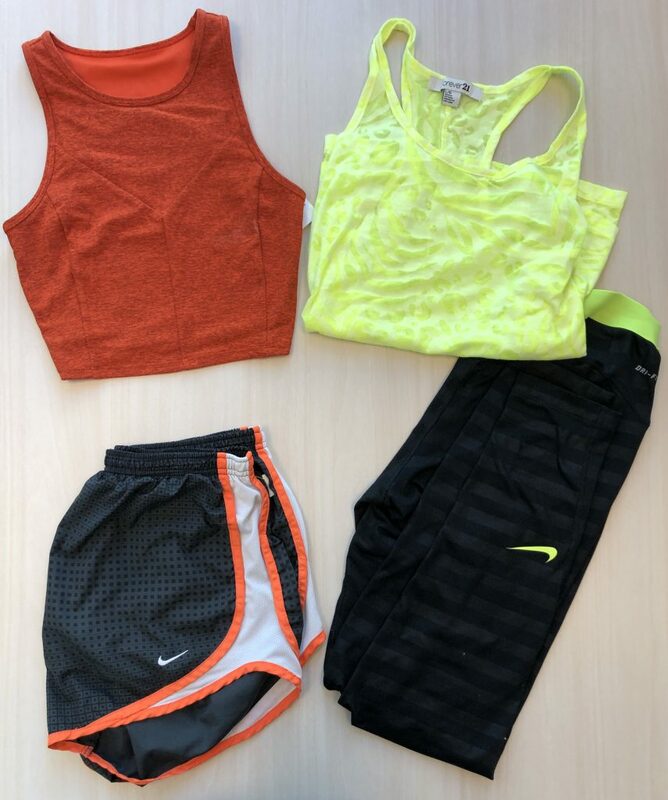 #OCGoodwill Style Tip: Match bright sneakers with your sports bra for a polished pop of color! BE BRIGHT, BE BOLD, BE NEON! Bright and bold athletic wear is guaranteed to pack an extra punch in your gym wardrobe. Not only do bright outfits look great, they also make workouts a little more fun. 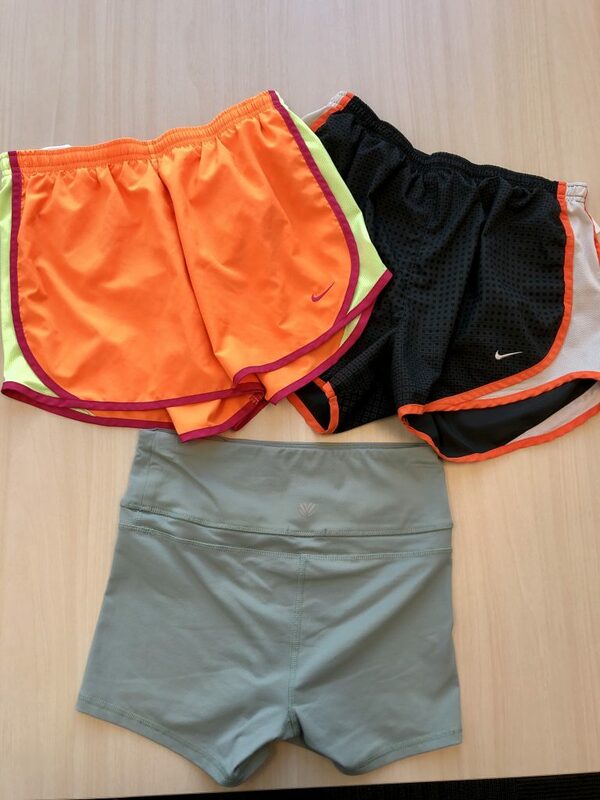 You can go full on neon with these orange and pink shorts or keep it simple with subtle neon detailing on a classic black pair of workout shorts. Keep things casual by incorporating minor details and accents to spice up your overall look! We paired this neutral long sleeve with a coral tank for a little pop of color. Another simple way to add an unexpected element is to look for leggings with cute detailing. 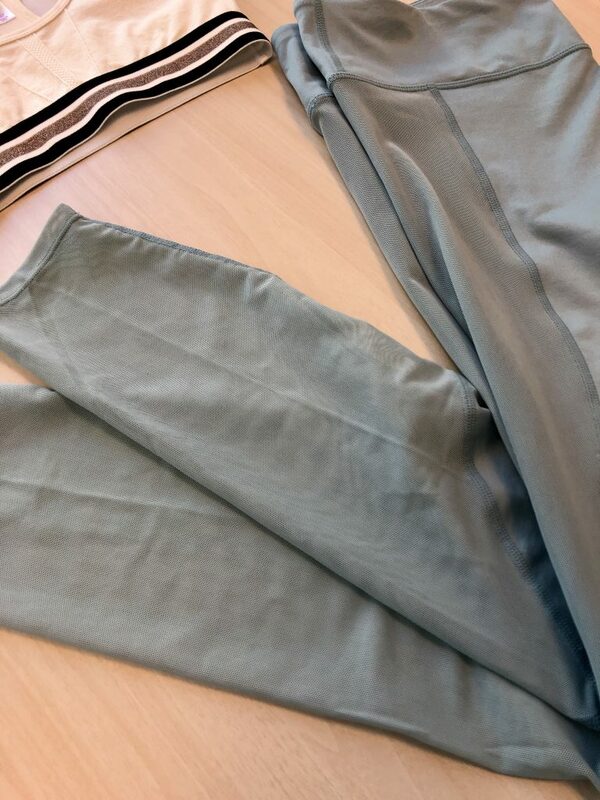 We love these leggings with mesh paneling on the sides – it’s both fun and flattering. What does your workout wardrobe look like this year? 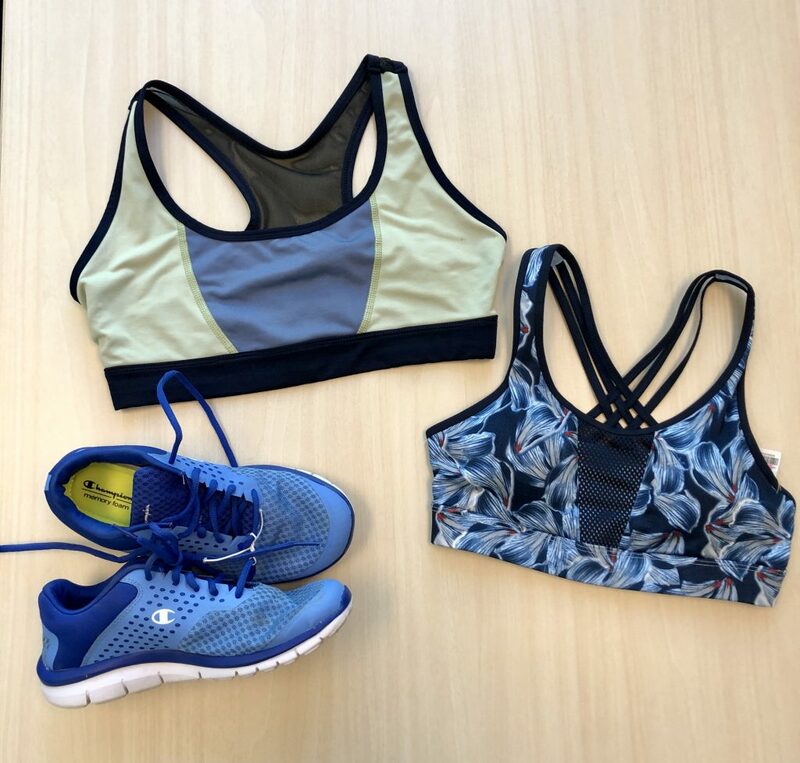 Visit your local Goodwill of Orange County store to pick up workout gear to crush your 2019 goals. After all, when you look good, you feel good! Show us your photos for a chance to be featured on our Instagram or Facebook using the hashtags: #OCGoodwill #CreateGoodwill.